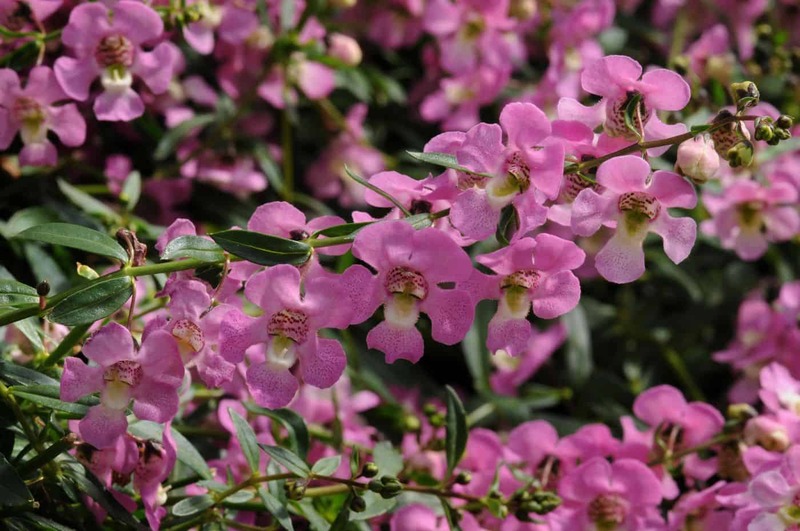 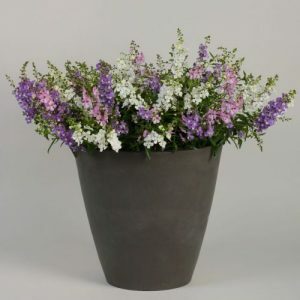 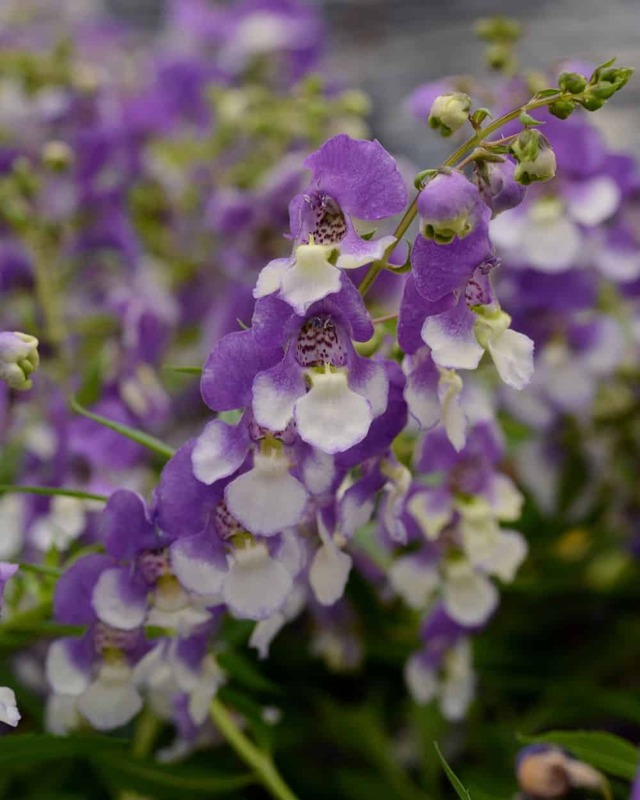 Spreading Angelonia have a low-growing habit and bloom continuously from spring to fall. 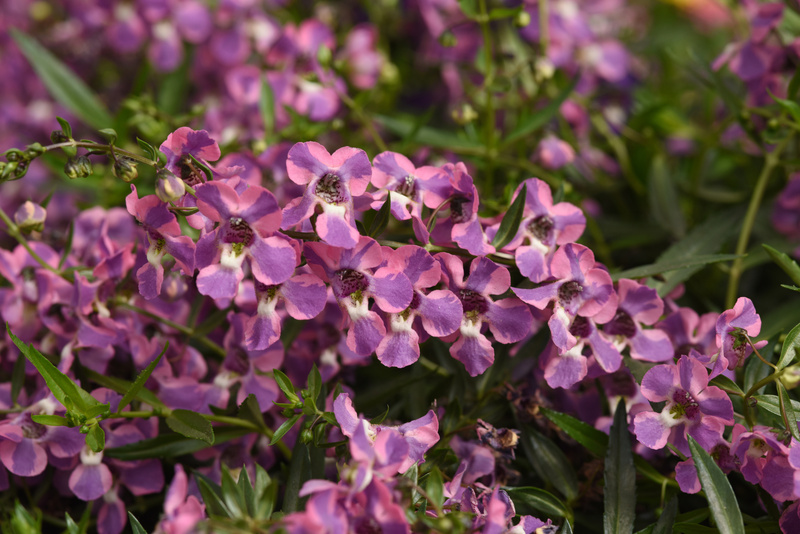 They are perfect to use in containers, hanging baskets, or as a unique groundcover. 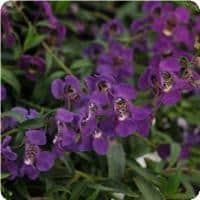 Their excellent heat, humidity, and drought tolerance allow them to perform well during Missouri summers. 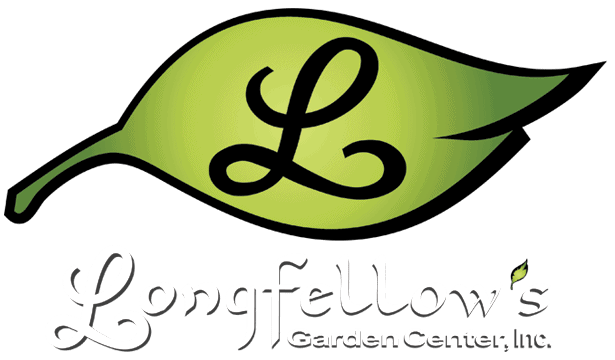 Four different colors are available in this series. 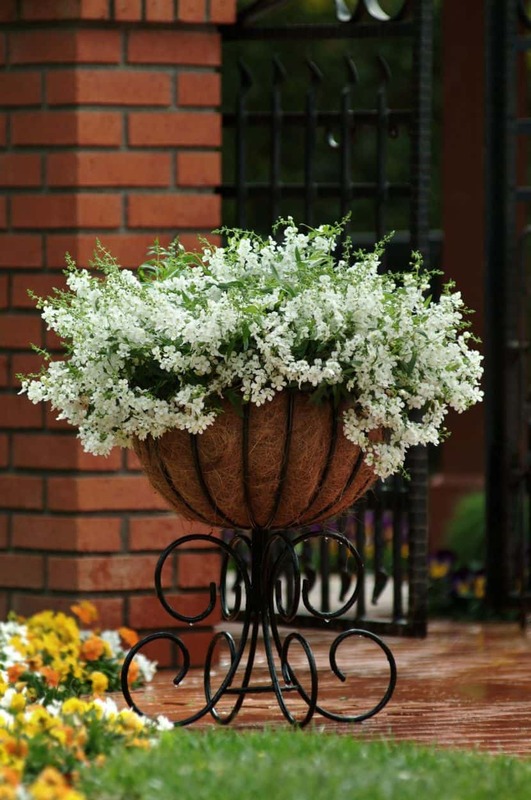 Use the varieties individually or mixed together for a showy display.